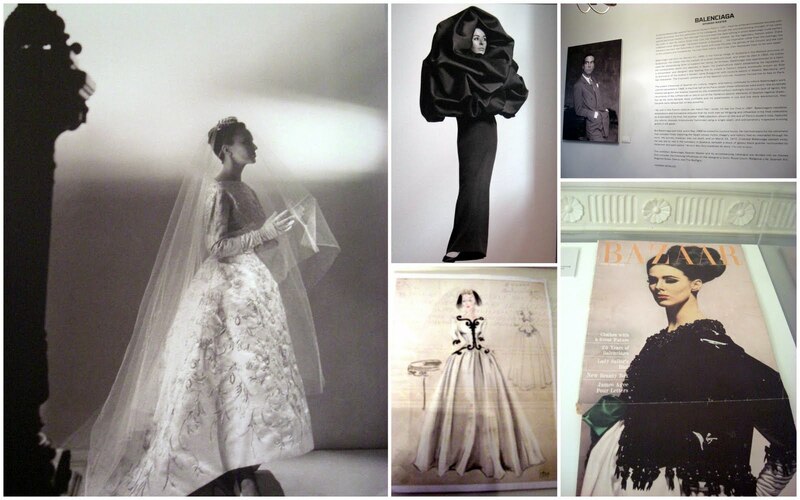 Cristobal Balenciaga left a legacy of elegance in Haute Couture. The designer was heavily influenced by the culture and religion of Spain. This relationship was explored in an exhibit that just finished at the Upper East Side’s Queen Sofia Spanish Institute and will resume in expanded form at the De Young Fine Arts Museum in San Francisco. 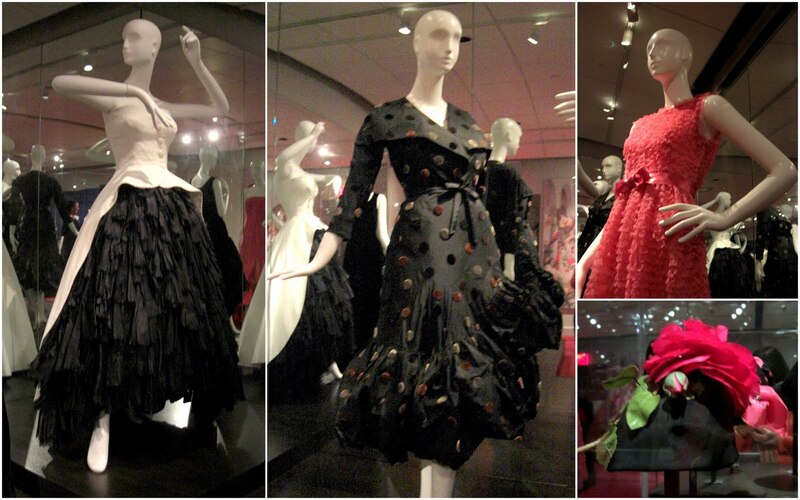 The exhibit was curated by Vogue’s Hamish Bowles. There were archival films of the designer’s salon presentations and 1960’s fashion films. Collections of his sketches and magazine editorials were displayed with influential images that figured into his work. Another floor compared religious garb and their influence on some of Cristobal Balenciaga’s iconic pieces. 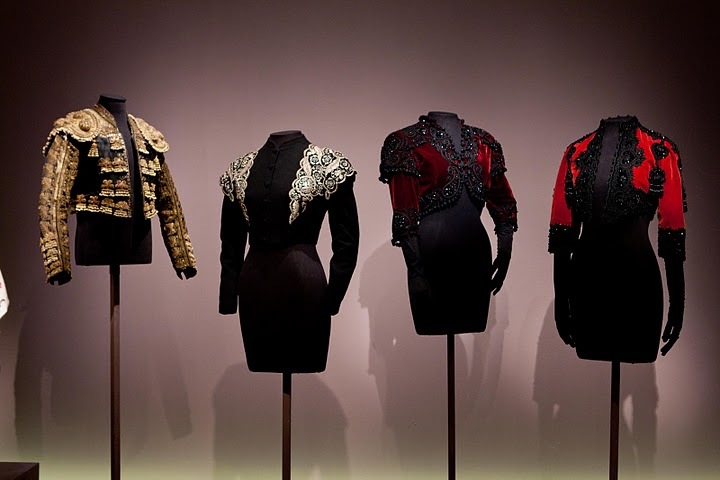 Heavily embellished toreador uniforms were a muse to a collection of hats and beaded boleros. The rest of the third floor was devoted to gorgeous couture corsets and dresses that were drool-worthy even today. When disposable fashion fails to inspire you, take a moment to see how a master gets it done.